Dr. Rutter graduated from the University of Florida College of Veterinary Medicine and practiced in Florida and New York before settling in Vermont in 2012. She received her veterinary CPR certification in 2016 through the American College of Veterinary Emergency & Critical Care (ACVECC). In 2018, Dr. Rutter became certified in Fear Free Professional. Fear Free certified professionals not only look out for your pets’ physical health but also their emotional well-being. 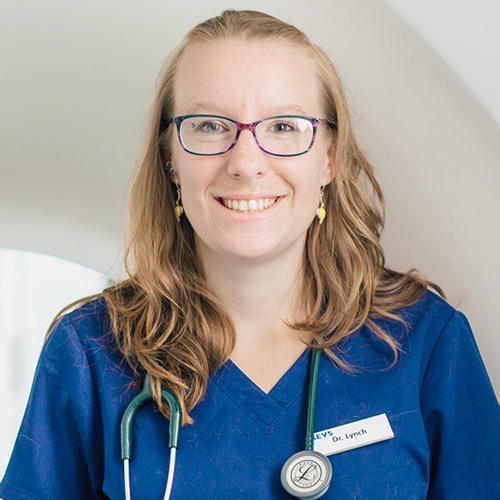 Her veterinary interests include emergency and critical care medicine, and ultrasound. In her free time, Dr. Rutter can be found hiking and camping with her children and husband. 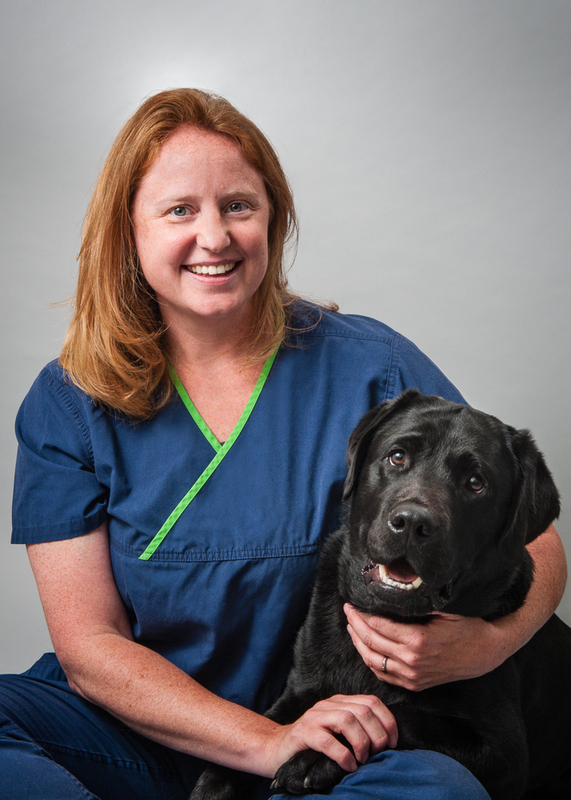 Dr. Halpin graduated from Tufts University School of Veterinary Medicine in 1998. Following a one-year internship at Garden State Veterinary Specialists, she moved to Vermont to work at Brown Animal Hospital. She joined the Burlington Emergency Veterinary Service as one of its full-time emergency doctors in July 2005. Dr. Halpin lives in Essex Junction with her family, who share their home with a Greater Swiss Mountain dog (Fiona), a Great Dane (Libby), and two cats (Puddles and Lars). 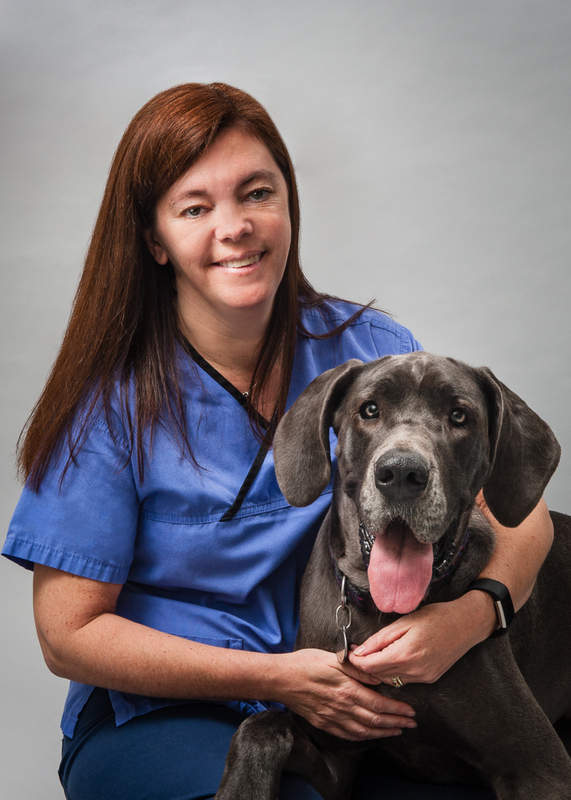 Dr. Kiniry received her veterinary degree from Tufts University School of Veterinary Medicine in May 2004. She completed her internship at Ocean State Veterinary Specialists in East Greenwich, Rhode Island. 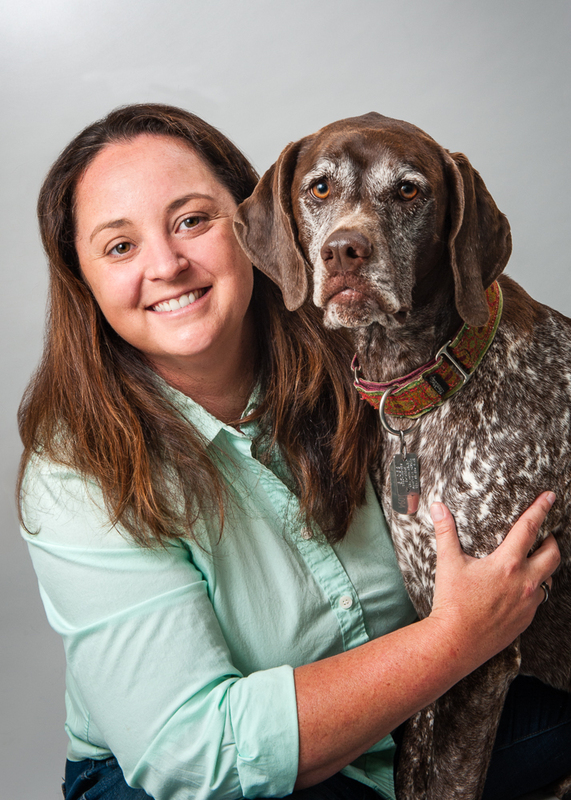 Dr. Kiniry served as medical director and a practicing emergency veterinarian at Bay State Veterinary Emergency Services from 2006 until she joined InTown Veterinary Group in 2008. She became part of the BEVS team in 2015. Dr. Kiniry grew up in Shelburne, Vermont, and is happy to be home. 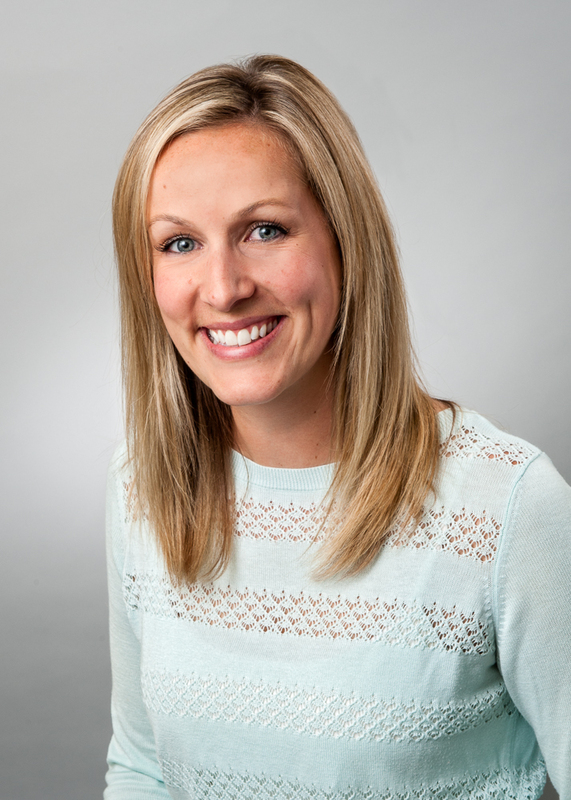 Dr. Kluetmeier graduated from the University of Minnesota College of Veterinary Medicine in 2008. Since then, she has worked at after-hours emergency clinics in Washington and Oregon, moving to Vermont and joining the emergency team at BEVS in 2017. In her free time she enjoys skiing and glamping. 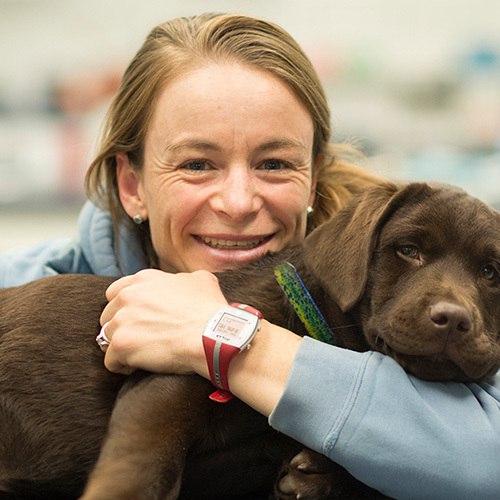 Dr. Springer graduated from Ross University School of Veterinary Medicine and practiced general and emergency medicine in New York before settling in Vermont in 2018. 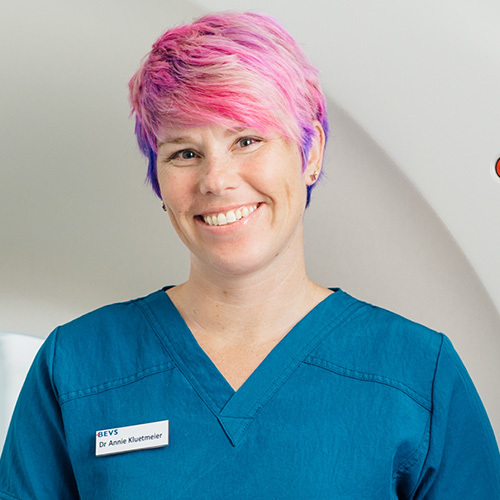 Her veterinary interests include emergency and critical care, surgery, and pain management. In her free time, Dr. Springer can be found kayaking, hiking, and camping with her family and dogs. 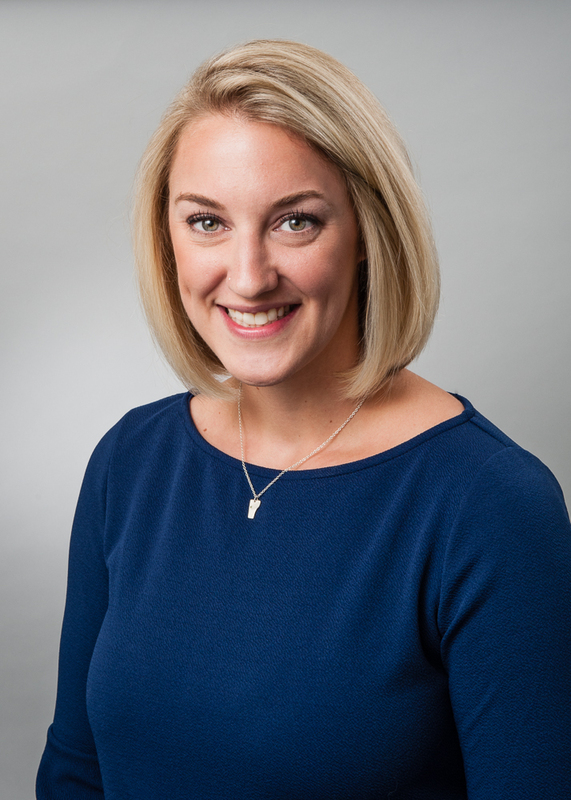 Dr. Lynch graduated from the University College of Dublin in 2017 and relocated to Vermont shortly afterward to join BEVS where she completed a rotating internship. 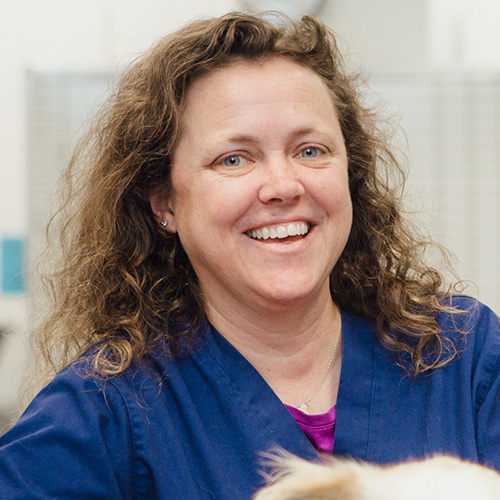 With her main clinical interest being small animal emergency medicine, Dr. Lynch decided to continue working at BEVS as an emergency veterinarian. Dr. Sullivan joined BEVS in June 2018 after graduating from University of Pennsylvania School of Veterinary Medicine in 2018. She is completing a rotating internship until summer 2019. Dr. Harnett is a Diplomate of the American College of Veterinary Internal Medicine (ACVIM). He earned his doctor of veterinary medicine degree from Kansas State University. Following graduation, he completed both his internship and internal medicine residency at the Animal Medical Center in New York City. 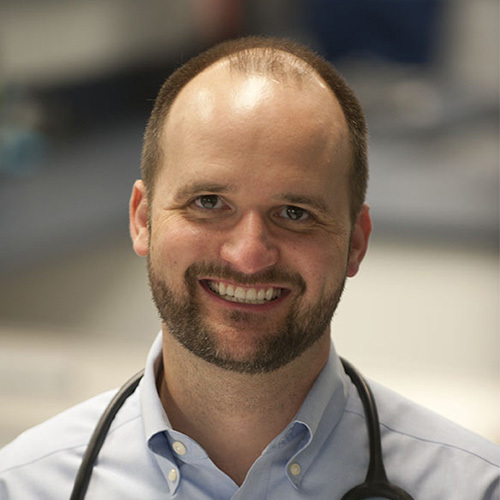 From 2000 to 2007, Dr. Harnett was a staff internist at Mission MedVet in Kansas City. In 2007, he moved to Vermont and joined BEVS as medical director and its first veterinary specialist. Dr. Harnett lives in Jericho with his family and their dog and two cats. Outside of work, he enjoys mountain biking, skiing, mowing the grass, and plowing the driveway. Following Dr. Zenger’s clinical and academic training and achieving board certification by the American College of Veterinary Internal Medicine in 1992, she completed a formal Ph.D. in Molecular Biology examining cellular mechanisms of feline immunodeficiency virus (FIV) – associated neuropathogenesis. 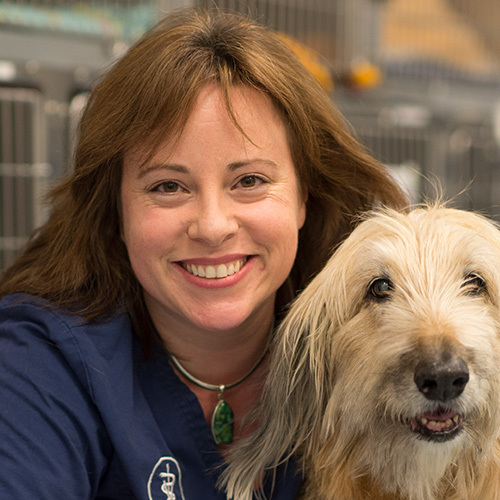 In 1998 Dr. Zenger co-founded Bay Area Veterinary Specialists (BAVS), where she also served as medical director and staff internist. While wearing multiple hats at BAVS, she completed a Postdoctoral Fellowship in the AIDS Oncology Program at the University of California, San Francisco, and maintained a research appointment in the AIDS Immunobiology Lab at San Francisco General Hospital studying pathogenesis of AIDS-associated diseases such as dementia and lymphoma. Dr. Zenger’s professional interests include feline infectious disease, oncology, endocrinology, and gastroenterology. In addition to her love for clinical medicine, she regularly participates in and lectures at scientific meetings and veterinary schools around the world. She currently shares her home with Chester, a 4-year-old Shollie (Border Collie/Shepherd). Board-certified cancer specialist, Dr. Schmit joined BEVS in September 2016. She attended veterinary school at the University of Minnesota and completed her internship, master’s degree and oncology residency at the University of Illinois, after which she worked at a veterinary referral center in Minnesota. Dr. Schmit became a Diplomate of the ACVIM (Oncology) in 2017. When not at work, Dr. Schmit enjoys all that Vermont has to offer. She loves to be outdoors hiking, kayaking and camping. Conversely, her two dogs, Weasel and Ena, are excellent couch potatoes. 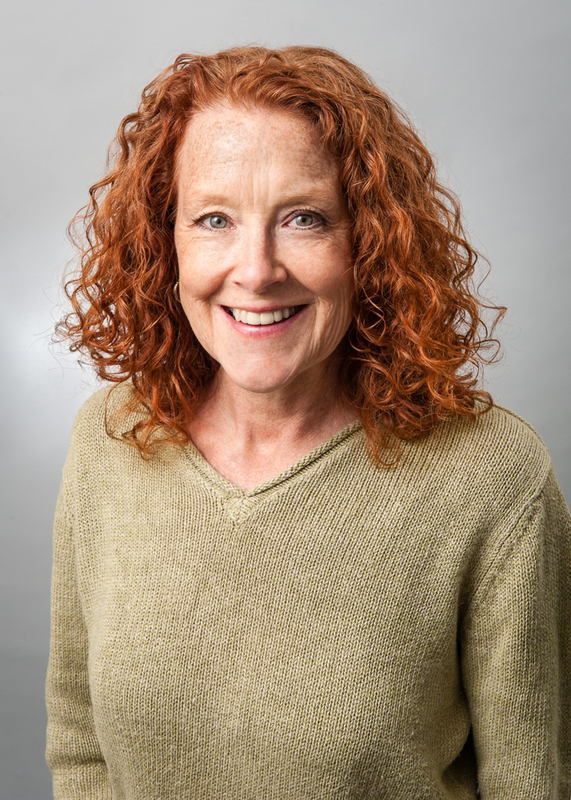 A member of the BEVS team since 2016, Dr. Levin is originally from New Hampshire, earning her bachelor of science degree in animal science from the University of New Hampshire in 1992. She graduated from the Ross University School of Veterinary Medicine in 1998 after completing senior clinical rotations at Oklahoma State University, and went on to practice as a small animal general practitioner and emergency and critical care veterinarian in New York, New Jersey, California and Massachusetts. 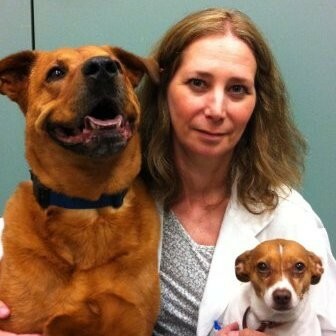 In 2009, she earned certification in veterinary acupuncture through the International Veterinary Acupuncture Society, and certification in canine rehabilitation therapy in 2011 through the Canine Rehabilitation Institute, subsequently serving as staff acupuncturist and rehabilitation therapist at a large emergency and referral hospital in New Jersey. Notably, Dr. Levin is a certified veterinary pain practitioner (CVPP), the only veterinarian with this credential in the entire state. 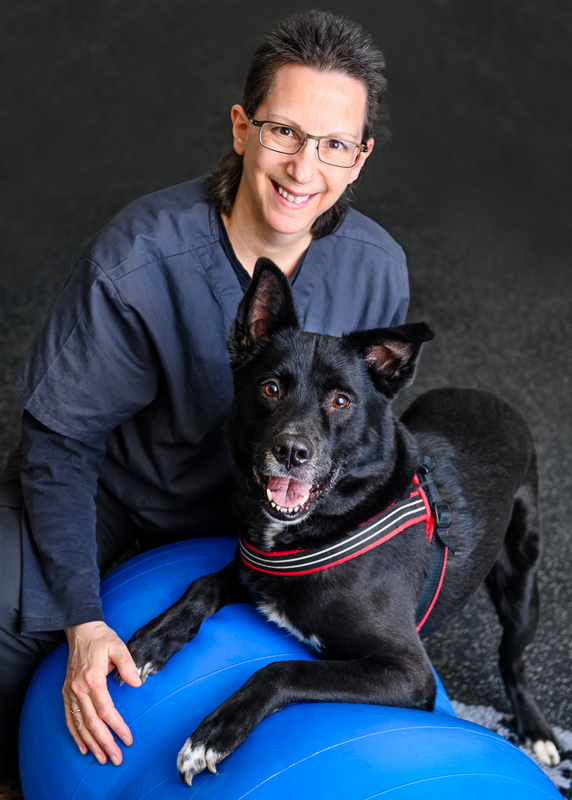 It means she has undergone comprehensive training in animal pain management and is uniquely qualified in such areas as pain medication, physical rehabilitation, therapeutic laser and acupuncture. After working as a Certified Veterinary Technician in general practice her entire career, Lyn decided to pursue her passion for helping physically challenged animals. 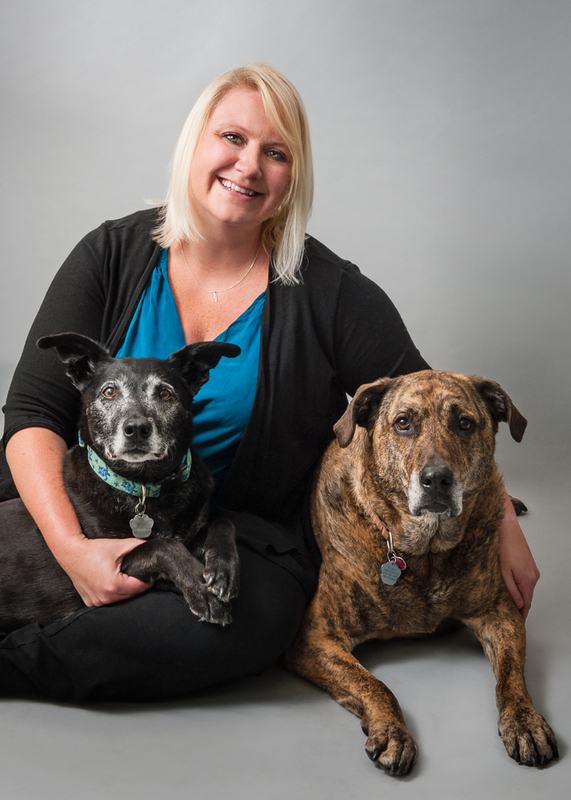 In 2014 she began working toward a veterinary specialty in rehabilitation. She completed an extensive program through the University of Tennessee School of Veterinary Medicine and earned certification as a Canine Rehabilitation Practitioner (CCRP) the following year. Although not limited to canines, she has a special interest in physical rehabilitation for felines as well. Lyn also recently completed a program in medical massage for animals and is a certified small animal massage therapist. She is currently pursuing additional certification in manual therapy techniques. 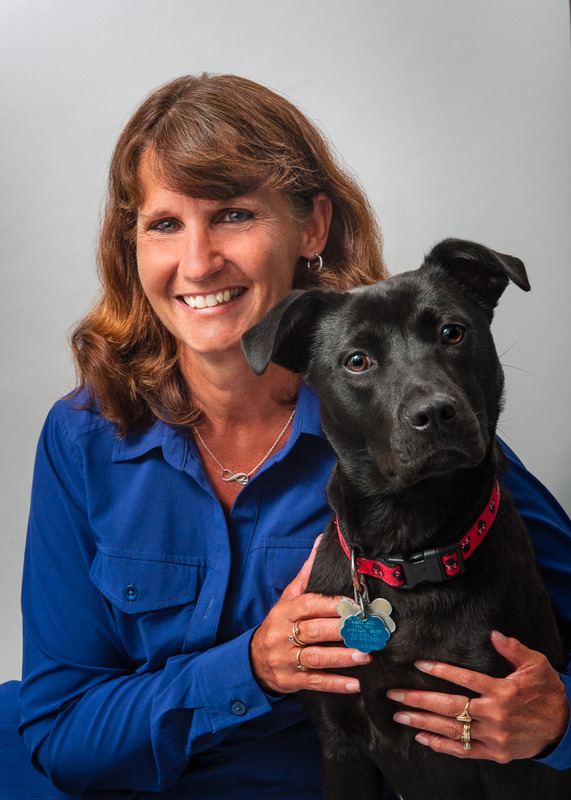 Lyn is also a founding member and Administrative Officer of the National Veterinary Response Team (NVRT), where she manages a team of over 100 veterinarians and technicians nationwide. NVRT is the primary federal resource for veterinary medical support during disaster response and special security events. Mike McFadden, DVM, MS, DACVS will be working with us as a locum surgeon through the summer. He has over 19 years of progressive surgery experience. He earned his veterinary degree from the Ross University School of Veterinary Medicine, then completed an internship in small animal medicine and surgery at Louisiana State University, and a residency in small animal surgery at the University of Illinois. Following his residency, Dr. McFadden spent several years as a clinical assistant professor at the University of Illinois teaching veterinary surgery to students, interns, and surgery residents. He enjoys all aspects of veterinary surgery including routine and traumatic orthopedic disease, soft tissue surgery, and even surgical diseases in exotic pets. In addition to his clinical duties he continues to publish case reports, scientific studies, review articles, and book chapters. He is also an active consultant on Veterinary Information Network (VIN) and enjoys the opportunity to reach out and help veterinarians from all over the world. 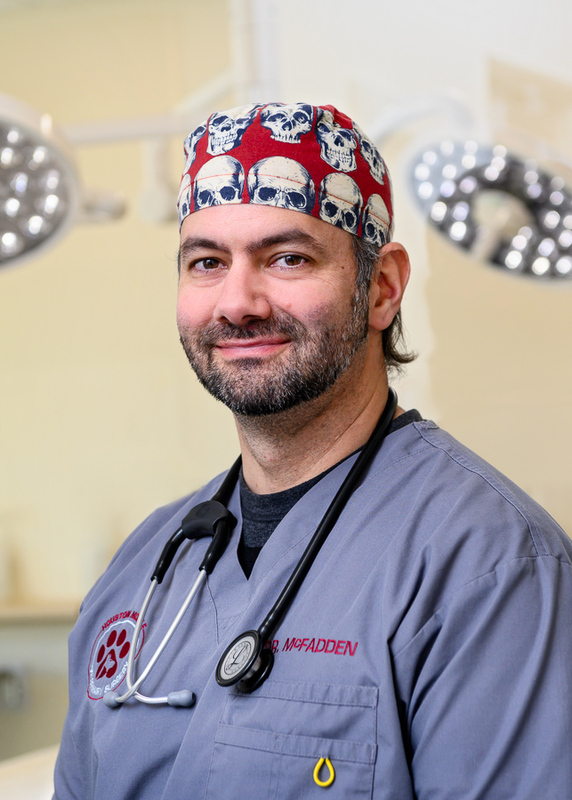 Off duty, Dr. McFadden enjoys spending time with his “Mutley Crue” of rescue dogs and enjoys several other hobbies including SCUBA diving and playing and collecting guitars. Whitney is an avid animal enthusiast and has been with BEVS since 2009. She received her MBA from Champlain College and achieved her certified practice manager designation in 2017. She is actively involved with the local humane society (HSCC), serving as a member of the Board of Directors. Judy joined BEVS in 2017 to take on the exciting venture of developing our human resources department. She received her A.A.S. from Marymount University and Human Resources Management certification from Bentley College. Judy brings over 20 years of diverse HR work experience across various manufacturing businesses, the airline industry, and financial services. When not at work, she enjoys kayaking, traveling and spending time with her cat Brady. Susan’s passion is her faith and involvement in youth groups through her local church. Michelle enjoys long mountain bike rides and hikes in the woods with her husband and three Labradors. She actively volunteers with Therapy Dogs of VT, Fellowship of the Wheel and Little Bellas, an all-girls mentoring on mountain bikes program.